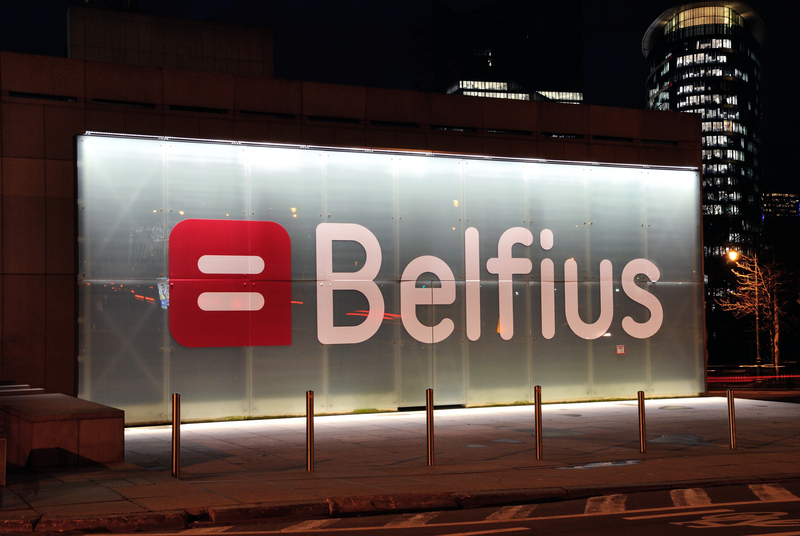 Belfius Bank inaugurated Belgian senior non-preferred debt with a Eu750m five year deal on 5 September that attracted EUR2.3bn of demand from 150 investors. Ellen Van Steen, head of long term funding at Belfius, discusses the successful execution and how the new instrument fits into the bank’s strategy. The Belgian law was finalised on 31 July, while a EU framework is taking shape. Had you been waiting long to come with a senior non-preferred trade, with other issuers in Belgium and elsewhere having already met MREL/TLAC needs with senior non-preferred or HoldCo trades? Belfius was very pleased with the Belgian initiative enabling the issuance of non-preferred senior instruments. We were waiting for this law for a few months. Although Belfius’s MREL needs are manageable and hence we were under no pressure to speed up the process, we are happy to now be able to start to build up our MREL buffer and to benefit from the good current market conditions, in line with issuers from other jurisdictions or HoldCo issuers. 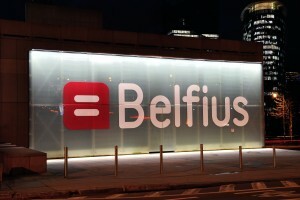 Belfius is the first Belgian issuer launching this new format. Is the Belgian legislation in line with your expectations and wishes? How does it compare with, for example, the French law? The new law (Art 389/1) modifies the hierarchy of claims in case of resolution. This allows for the introduction of a new category of debt instruments, to be built up within the senior unsecured class. Non-preferred senior notes are unconditional, senior and unsecured obligations and will rank pari passu amongst themselves and senior to subordinated notes, but junior to senior preferred notes and any claims benefiting from legal or statutory preferences. The Belgian law is comparable to the French and Spanish laws. We are of the opinion that it is positive that legislative actions are undertaken in Europe in order to have a similar non-preferred senior format available for issuers from different jurisdictions, which is easier for investors and creates a level playing field for banks across Europe. You came to market relatively soon after the Belgian law came into force and after the summer holiday period. What dictated the choice of timing? Was there an advantage in coming to market quickly/first? The Belgian law on non-preferred senior instruments was enacted on 31 July. After the release of the excellent Belfius first half year 2017 results at the end of August and reacting to a constructive market tone, we were convinced this was a good time to issue our inaugural benchmark, which was confirmed by the success of the transaction. You did not do any deal roadshow ahead of the transaction. Why? Are you satisfied with the execution strategy you used? Belfius has a very active communications strategy, with the organisation of regular investor meetings throughout the year. Belfius published its H1 2017 results on 31 August, followed by a global investor call presented by Johan Vankelecom, CFO of Belfius. On top of this investor presentation, we also made a specific non-preferred senior presentation available to the investors, detailing the Belgian law, the characteristics of the instrument, and Belfius’s MREL strategy. The one-and-a-half day execution allowed the investors sufficient time to analyse this new Belgian format. The outcome and distribution demonstrate that Belfius’s constant marketing efforts and investor meetings have a positive impact. Regular contact for a credit update is certainly as efficient as a deal roadshow, and it gives flexibility on time to market. What are the relevant pricing references for this new instrument? How did the ultimate spread compare with these and your expectations? Both the French non-preferred senior transactions and the HoldCo issues of our Benelux peers are good pricing references for the Belgian non-preferred senior instruments, by taking into account the relative value between issuers as well as the spread to Tier 2 and preferred instruments. This approach is clearly followed by the market. We are of the opinion that our inaugural non-preferred senior transaction is a well balanced deal completely in line with our expectations on pricing and size. How satisfied are you with the demand for the transaction? How does the composition of the order book compare with that of other instruments, such as senior preferred and Tier 2? Our inaugural non-preferred senior benchmark was highly successful. 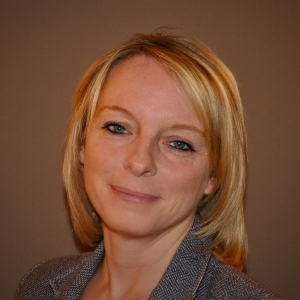 The bookbuilding was fast and fluent, demonstrating the interest of the investors in Belfius. Around 150 good quality accounts subscribed to the transaction, resulting in a well diversified and granular final book of EUR2.3bn. The order book has a balanced geographical distribution and, regarding the investor type breakdown, asset managers were the most active. On the back of a three times oversubscribed order book, we were able to price a EUR750m deal at a re-offer spread of mid-swaps plus 62bp. What are your MREL needs projected to be? It is expected that a formal MREL level will be given to Belfius by the Single Resolution Board in 2017. At this stage, no formal MREL target has been communicated to Belfius. Belfius estimates the current MREL level at around 24.2% (including senior unsecured instruments). The MREL needs for Belfius are manageable. We will build up our MREL buffer with emphasis on the new layer of non-preferred senior notes in the upcoming years. Belfius plans one to two non-preferred senior benchmarks a year, in combination with private placements. How will senior non-preferred fit into your funding strategy going forward? Will it replace other instruments as you build up your MREL requirements? The future MREL needs are incorporated into the general funding plan of the bank. The new non-preferred senior instruments will partially replace other funding instruments coming to maturity. A part of the redemptions of the preferred senior instruments will be replaced by non-preferred senior. However it is the intention of Belfius to continue to be present in the market in the coming years for the issuance of private placements in preferred senior format. Crédit Agricole CIB syndicate conducted an investor survey on their expectations for the senior non-preferred market in August – read the findings here.